Watch How Quickly And Easily It Works! No Waiting for Lab Results! 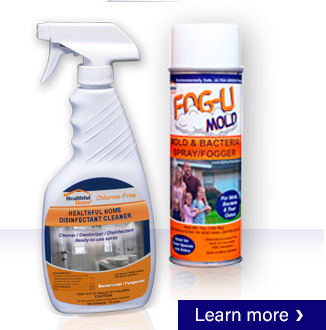 Even detects the most harmful “black mold”, Stachybotrys Chartarum. 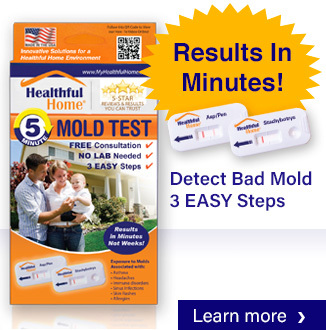 With the 5-Minute Mold Test, you get results in 5 minutes or less, and can know for sure if you have harmful mold present in your home, office or wherever you are concerned about indoor air quality. Protect your investment and your health. Don’t do anything without a mold test. 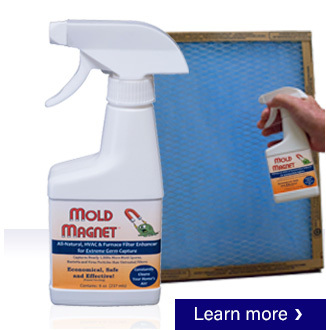 Routine home inspections don’t look for hidden mold. And mold repairs average thousands of dollars. It only makes sense to test before you buy, rent or list your home. 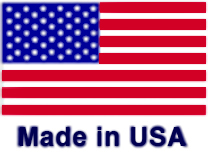 Three super effective air-quality improvement products designed specifically for safe use in homes, hospitals, nursing homes, patient rooms, shower rooms, locker rooms, restrooms, schools, boats and facilities where housekeeping is of prime importance. 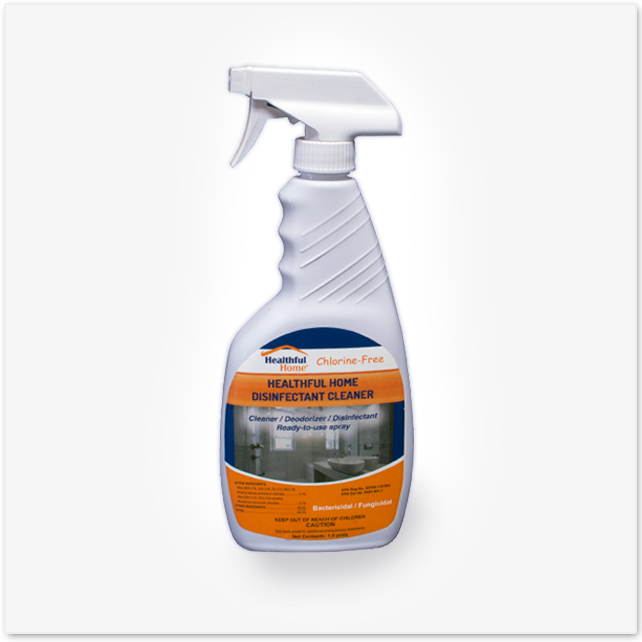 Better than other leading products because they are made from all-natural ingredients and work to clean, deodorize and remove bacteria, viruses and fungi! This item worked, was easy to use and gave results within minutes. 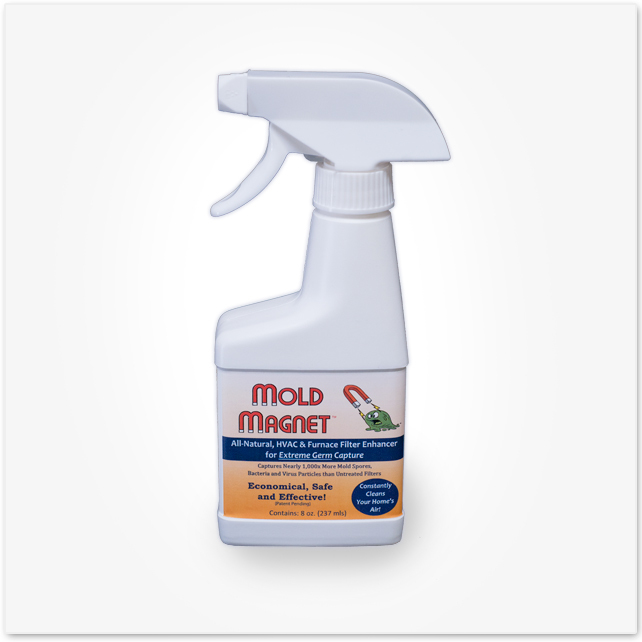 I would recommend it to anyone who has any doubts about mold in their home.